Plummeting temperatures will soon be upon us, and you need to take measures to protect the concrete driveway for your residential or commercial property. 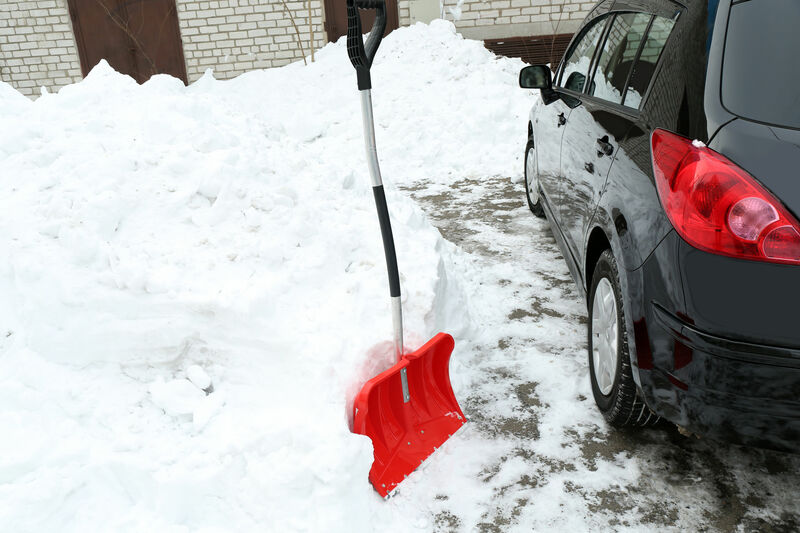 Here are a few solid tips on maintaining the structure of your driveway this winter season. We understand that a stain on your driveway isn’t the end of the world, but stains of grease, oil, gasoline, and other such liquids can be unsightly, and allowing them to linger can ruin the overall image of your company’s exterior. If you’re a homeowner, a stained driveway can negatively impact your home’s resale value and its visual aesthetic, too. Take care of spills and drips with a pressure washer, degreaser, or even dishwasher detergent and a quality brush. To get as much use out of your concrete driveway as possible, look into sealing it. We recommend sealing your driveway every two years. However, you should consider the overall climate as well as how much you use your driveway to evaluate how often you should seal your driveway. If you want to enjoy the best results, have a professional take care of the sealing and resealing. Before you use de-icing chemicals to get rid of snow and ice on your driveway, know that they can damage concrete. Ammonium sulfate and ammonium nitrate are especially harmful because they eat their way into concrete. While you can use calcium chloride or rock salt as an alternative, there’s a chance you can accidentally harm nearby plants by doing so. Your best bet is to keep things simple and sprinkle sand so wheels have the proper traction required to move over the concrete. Concrete is a pretty durable material, which means it should be able to stand up to significant damage, right? The truth is you shouldn’t subject concrete to more damage or wear than absolutely necessary. This is especially true for fresher concrete. Large and heavy vehicles, like those used for moving or construction, can harm concrete driveways for residential properties. For more tips on taking great care of your concrete driveway, don’t hesitate to reach out to us here at All County Paving. We are also ready to accept requests for driveway sealing or paving for the warmer months. 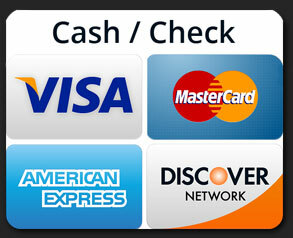 Contact us or give us a call at 315-589-8661.